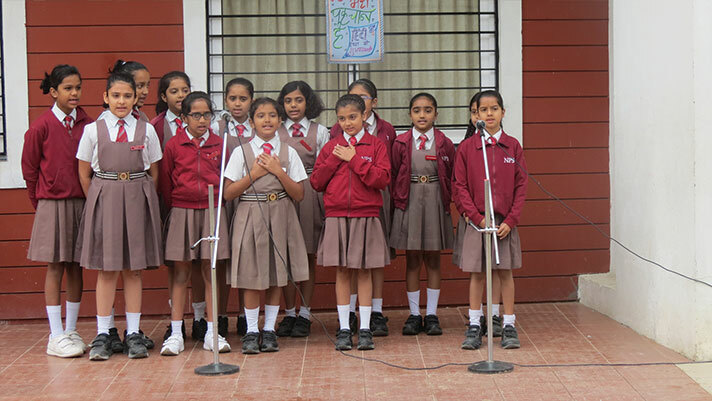 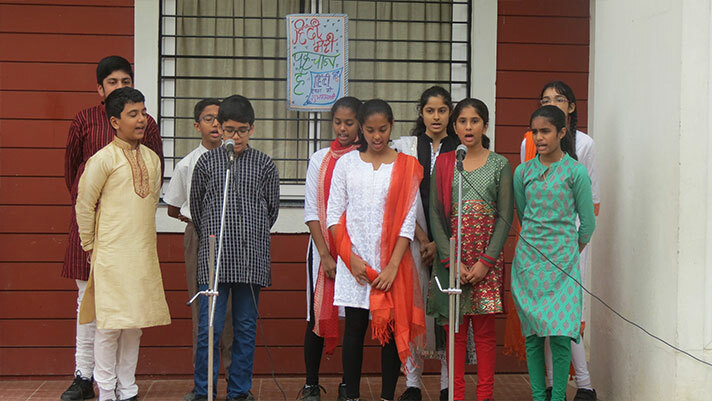 Hindi language was celebrated during the school assembly on the occasion of Hindi Divas. 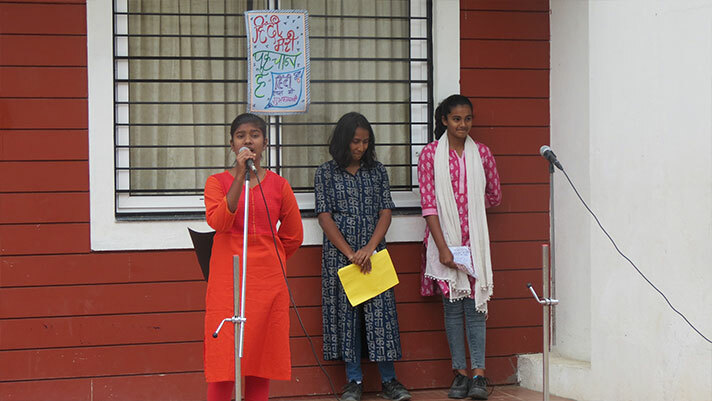 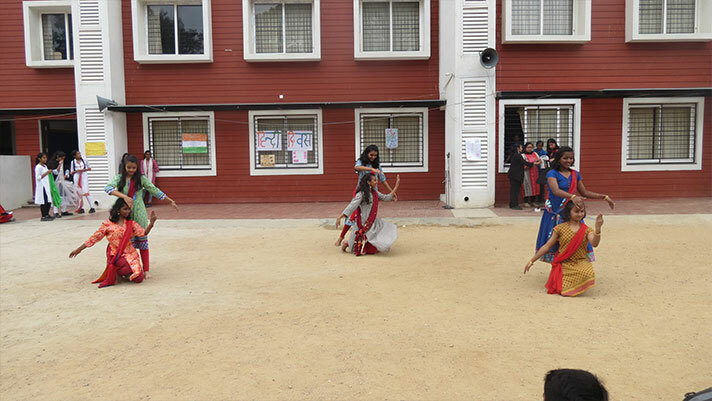 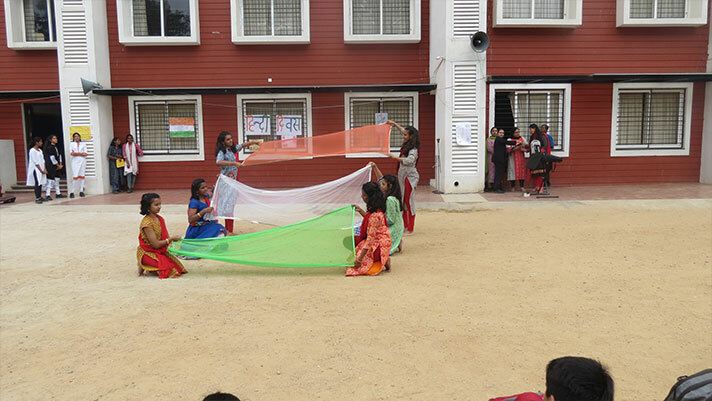 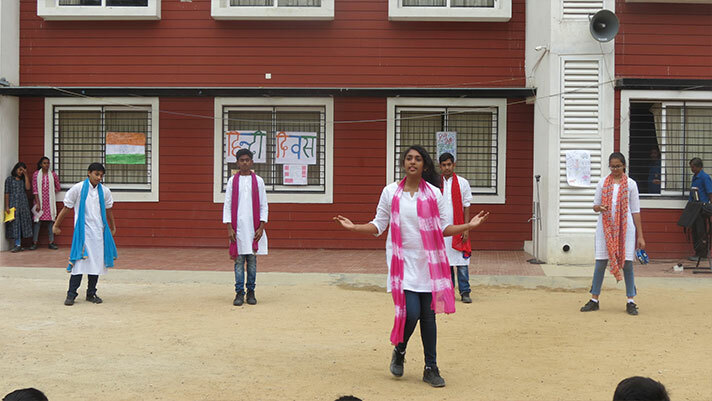 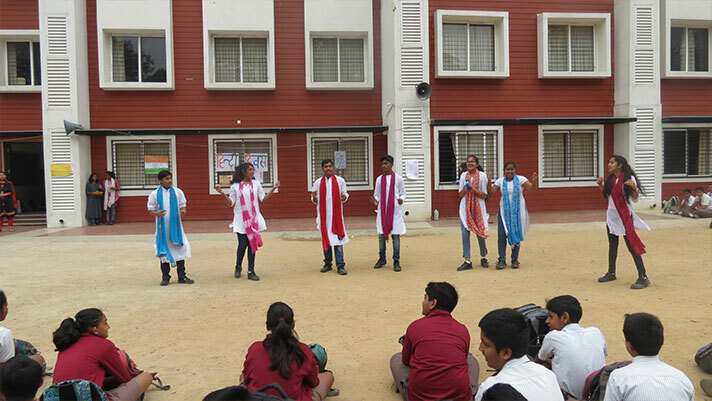 A speech, a poem and a street play, all extolling the essence of the language and its wide usage in different facets of life were presented by students of Grade 3 to Grade 10. 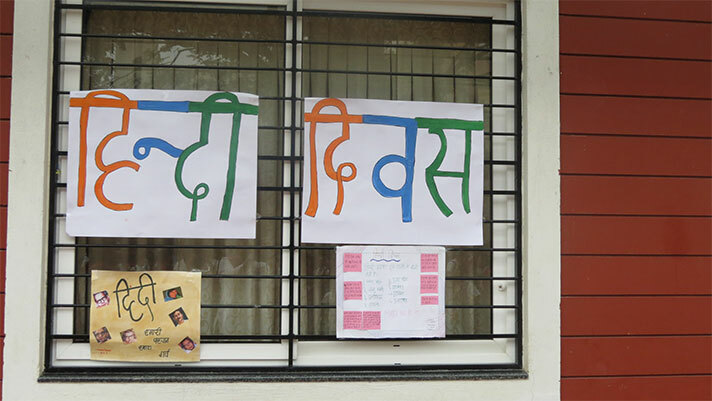 The program stressed on the fact that language can be used as a unifying factor in our diversity.